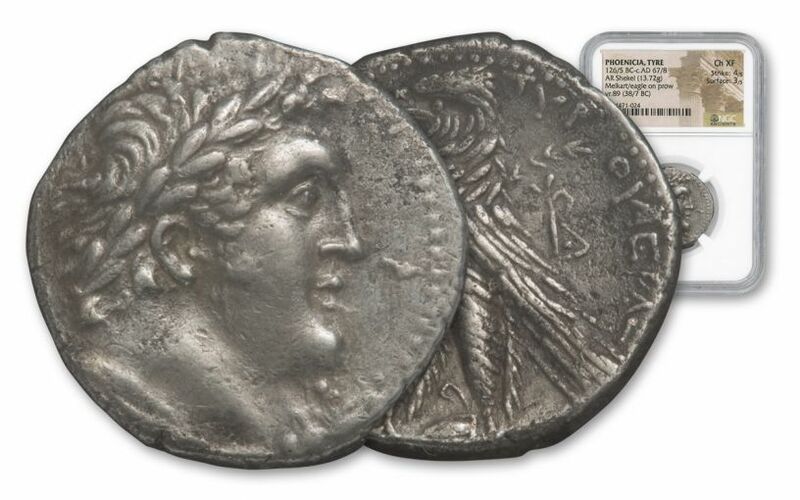 A Very Rare Shekel of Tyre! 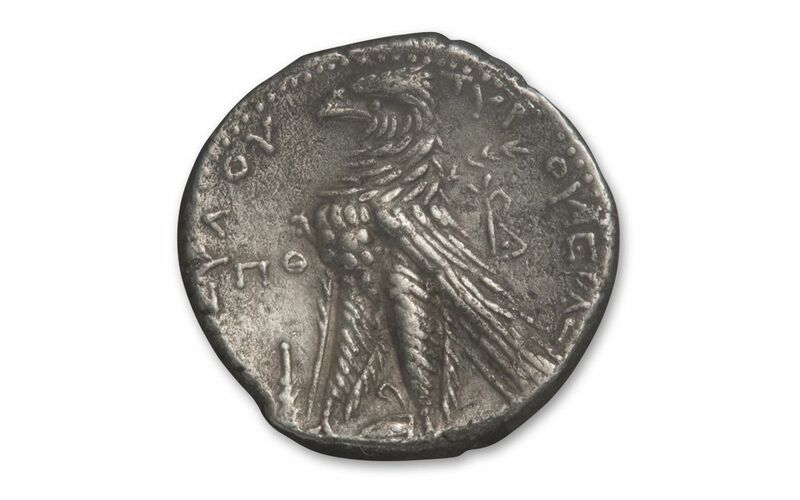 Now you have a chance to add one of these incredible coins to your collection dated 38/37 B.C. 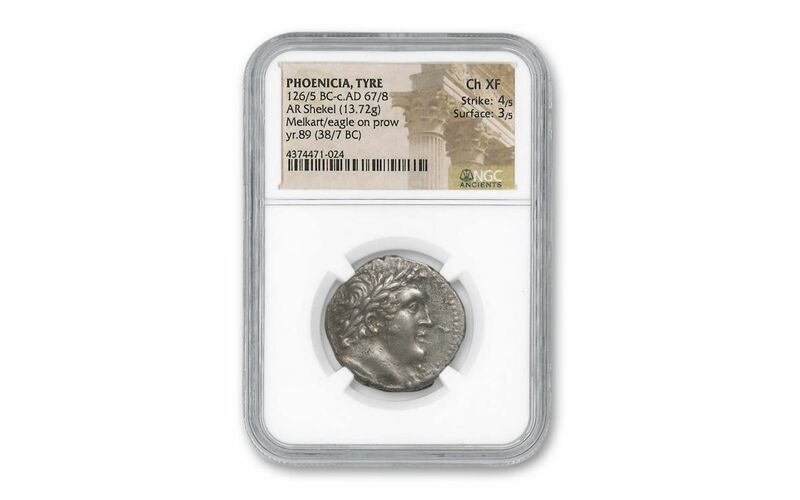 and certified Choice Extremely Fine (Ch XF) condition by Numismatic Guaranty Corporation (NGC). 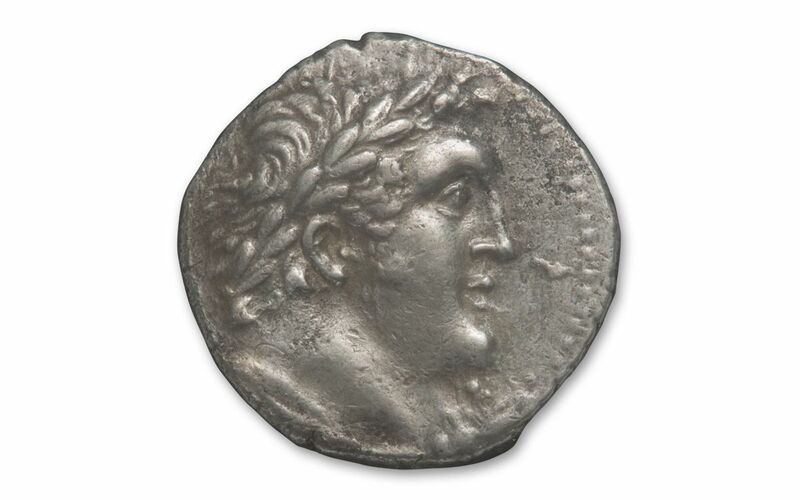 Fewer than 15 of these coins are known to exist!